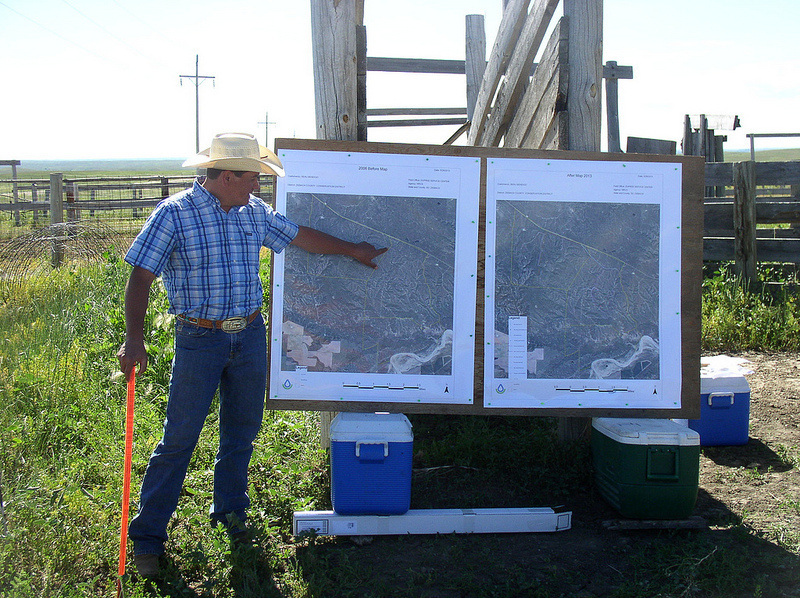 "A Conservation Plan is a written record of your management decisions and the conservation practices and systems you plan to use, develop, and maintain on your farm or ranch. Carrying out your plan will help achieve the goals of protecting the environment and your natural resources." What is in a Conservation Plan? The Carroll SWCD offers conservation plans as a free service to landowners and residents of Carroll county. Contact our office to get started on developing a plan for your farm.